Representatives of the Prague Convention Bureau received the 2016 Top Meeting Destination award at the annual Conventa trade fair in Ljubljana, Slovenia on 18th January, 2017. The prize is awarded by Slovenian Kongres magazine to the destinations from Central and South East Europe region since 2011, in accordance with the evaluation based on destination's infrastructure, marketing activities and other indexes. 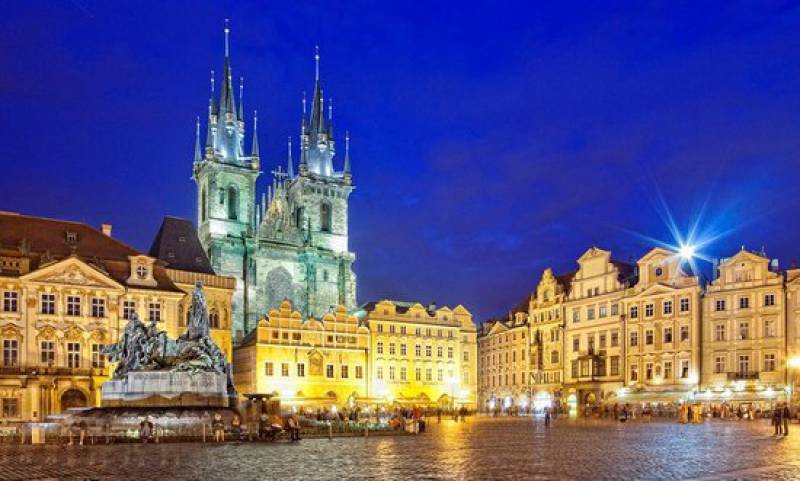 Prague thus follows up on its achievements in previous years: the city occupied the second position in the Meeting Star contest twice, and in 2013 it even won the first prize. The Kongres magazine expert jury evaluated 68 destinations from 19 countries of the Central and South East Europe region, based on the following criteria: natural and cultural factors, general and transport infrastructure, tourist infrastructure, meetings infrastructure, marketing buzz, ICCA (International Congress and Convention Association) index, quality of life index, global peace index, and subjective grade. The top grade for each assessed section was 5. In the top 5 ranked also: Istanbul on the second place with the grade of 4.39; Budapest on the third with 4.37 points, followed by Athens and Ljubljana.